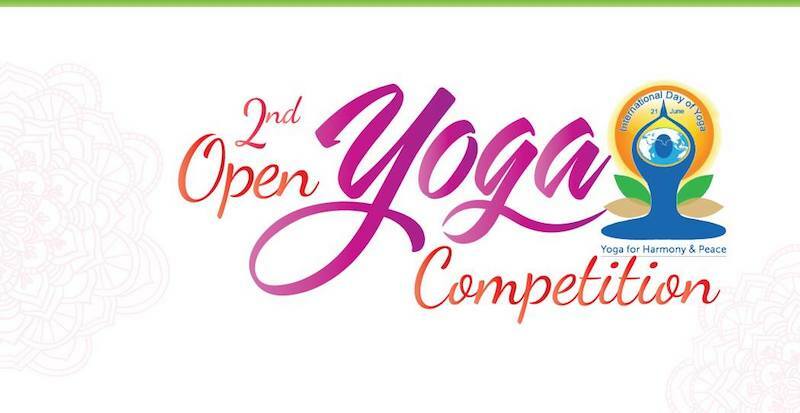 Eco Yoga Sanctuary is proud to host the event organized by the Champions of Dubai contenders, Mr Robindro Singh and Mrs. Bhama Robindro Singh in the recent 24th Amateur World Yoga Championship Competition held in Malaysia last December 2015. This coming June 24, 2016 - Friday, as part of celebrating the 2nd World’s International Yoga Day, we cordially invite you and your humble members to join us in celebrating this special occasion. 3 PM is the opening ceremony. It will be followed by the FREE Breathing Session at 3:30 PM. And at exactly 4:30 PM the competition will start. We have prepared an extravagant programme that you and your members will enjoy.
? 55 above Men and Women’s Section. Grand winners will be awarded with Gold Medal for the champion, Silver Medal for 1st runner up and Bronze Medal for the 2nd runner up. A profoundly powerful & simple process ~ A transformational tool for life. If You are a conscious woman who sincerely wants to get equipped, become empowered, stop the excuses & the suffering and start beaming in your own masterful energies, then this workshop weekend is just for you. The world needs loving, radiant and self empowered women! How to love all parts of yourself, without exception & beyond materialism, to create a meaningful relationship with You. How to develop the 7 Inner-senses that deepen self-awareness and increase consciousness. How to bridge the "How?" gap between what you Want In your life and How to Have it. How to get clear on your unconscious patterning, disolving all contracts, belief laws, curses, and cords that bind you and cause you problems. The 7 Directions of Forgiveness and why all directions are neccessary for true freedom and healing. How to move from living in the mind to living from the heart, opening to Love. How to Discern thoughts and beliefs from Truth, knowing the difference. How to stop re-creating the same situations of suffering and pain. Why we so often pray from a place of pain and generate more of what we don't want. How to Master your mind and emotions without suppression or self denial. How to get back 'Home' to that place we long for, for ultimate belonging and peace. How to breathe & be in flow with your life. How to connect and receive pure Divine Consciousness. Early Bird Price: 1150 Until June 1 , 2016 only. To try the first night 200 AED only.